Join us for Easter at St. Luke’s Lutheran Church! Join us for Easter Sunday to worship our risen Lord! 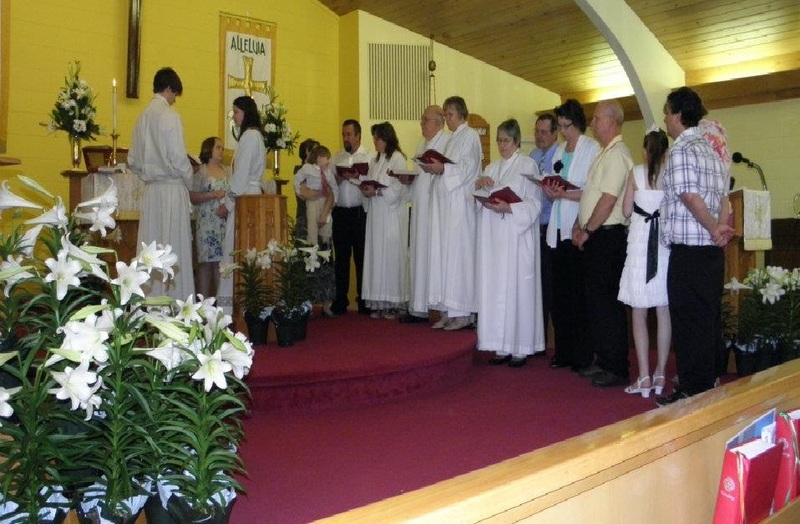 Services of Holy Communion at 8 a.m. and 10 a. m.